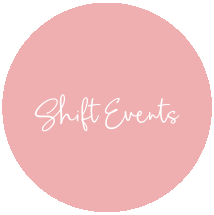 SHIFT EVENTS IS A BOUTIQUE ONLINE WEDDING WEBSITE AND INVITATION STUDIO LOCATED IN CAPE TOWN, SOUTH AFRICA, SERVING COUPLES AROUND THE GLOBE. OUR SPECIALTY IS GIVING STYLE AND PERSONALITY TO YOUR SPECIAL DAY, BRIDGING THE GAP BETWEEN TRADITIONAL AND MODERN. Founded in 2016, Shift Events prides itself on excellent customer service and high quality performance. 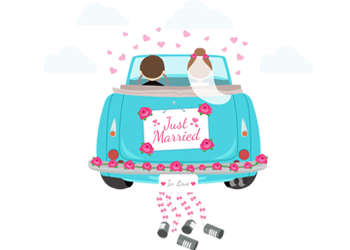 Shift Events is a one stop Wedding Website and Invitation solution for all brides. We believe your wedding website and invitations are life-long keepsakes, and we strive to deliver those keepsakes. We work closely with couples to build a personal and visual wedding website that you can proudly share with your guests. Tailor the look and feel to truly reflect your personal style. We strive to make each customer feel like our most important. In addition to wedding websites, invitations and save the dates, Shift Events is happy to help with creating online birthday party invitations, holiday party invitations, baby announcements, shower invitations, and other special occasions.